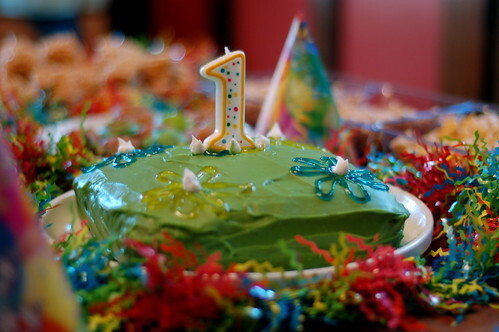 Today Citizen Agency is one year old. Wow. That feels good. I'm really quite proud of what we've built. It isn't always sunshine, but it's always been interesting and exciting. I'd like to put a big shout-out to my PiC, Chris Messina, for having the guts to go in this with me and for making it work so well. We don't always see eye to eye. I know I get on your case. But you are brilliant and this company is so much you. Here is to the first year and to the future many years or whatever the years may bring!